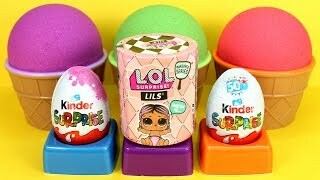 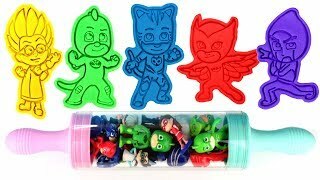 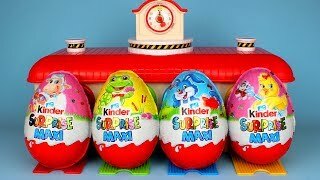 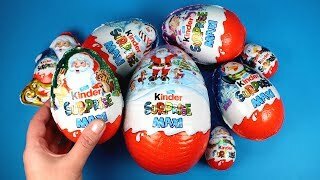 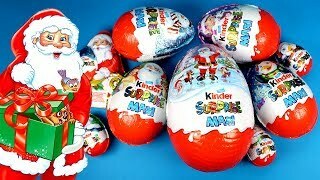 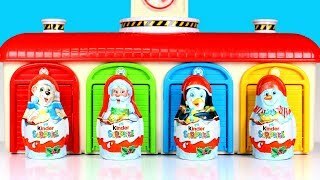 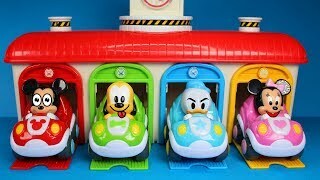 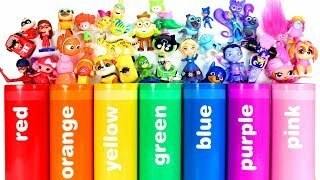 Kinder surprise egg videos with lots of hidden toys! 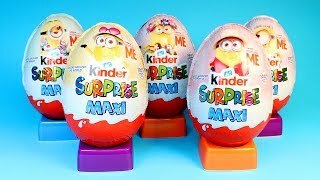 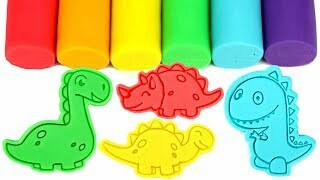 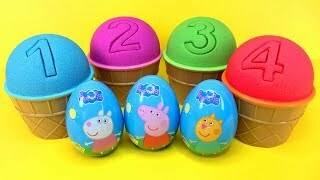 We open Kinder chocolate eggs, giant surprises, blind bags, play doh eggs, surprise toys and collectibles. 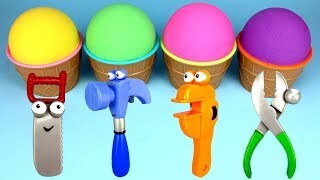 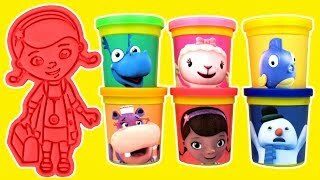 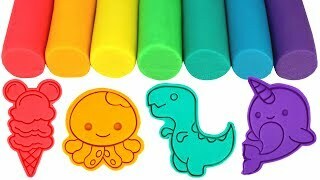 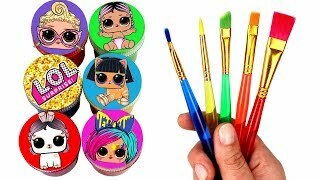 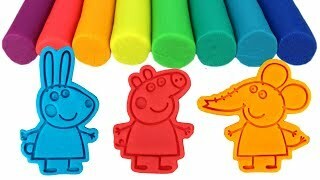 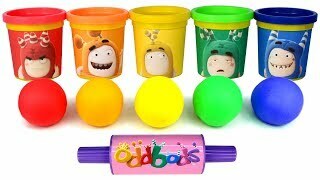 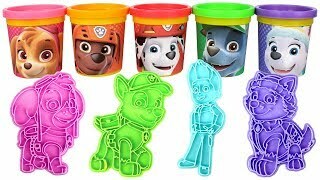 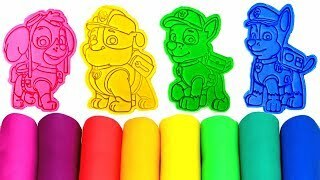 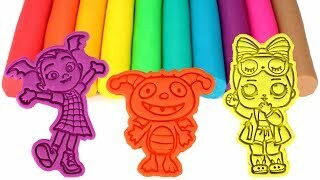 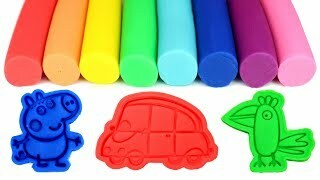 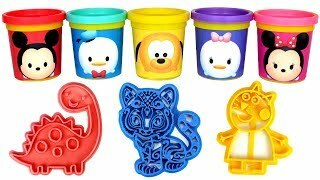 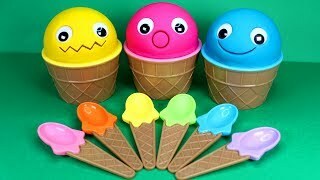 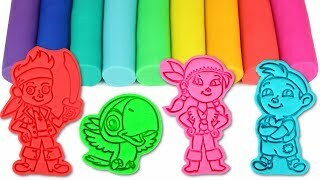 Play Doh videos for kids with lots of Play-Doh creations for girls, with step by step tutorials on how to make Play Doh food, ice cream, Play Doh dresses for dolls, Play Doh hairstyles and more! 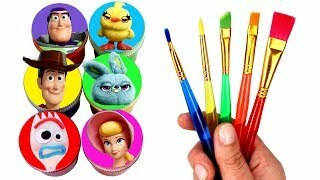 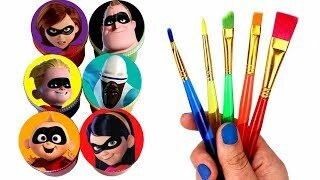 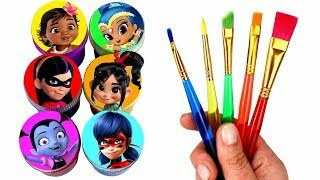 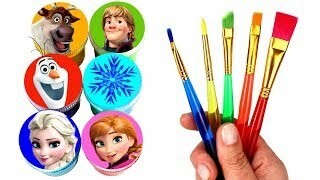 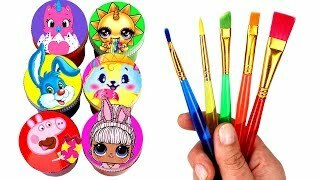 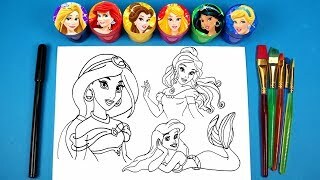 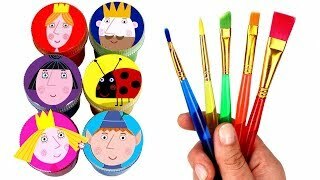 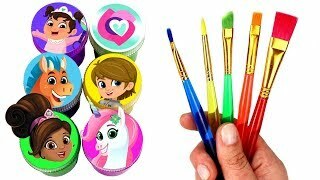 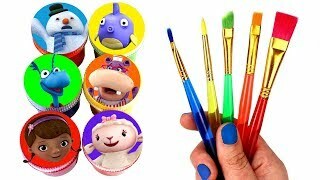 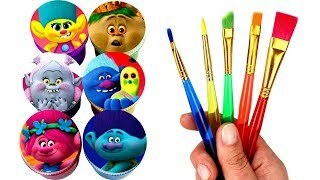 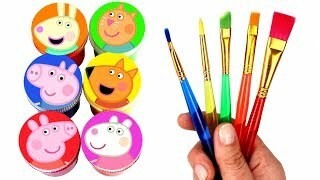 Let's draw and paint with lots of surprise toys from our favorite cartoons like Peppa Pig, PJ Masks, Mickey Mouse, Minions, Paw Patrol and more!